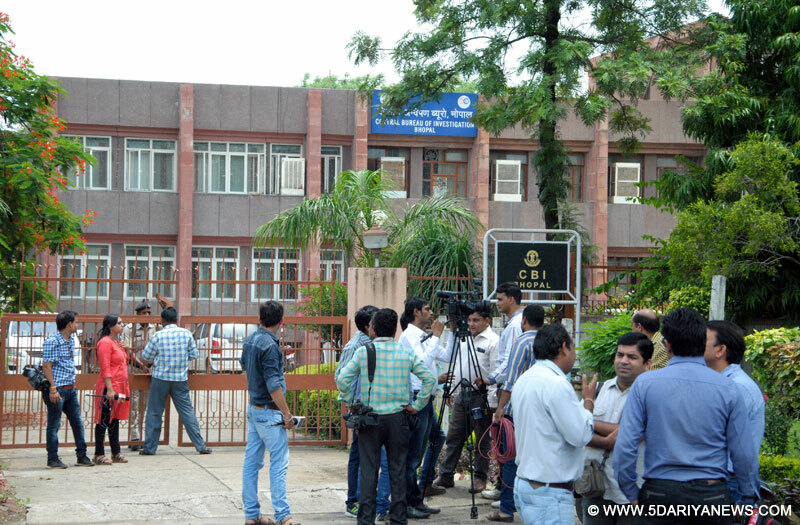 The CBI on Wednesday registered six fresh FIRs in its probe into the Vyapam scam in Madhya Pradesh.The first case was registered against two accused on the allegations of cheating by impersonation in Constable Recruitment Examination 2013, the CBI said in a release.The Central Bureau of Investigation (CBI) registered the second case against nine accused on the allegations of cheating by impersonation in Constable Recruitment Examination 2012 conducted by Vyavsayik Pariksha Mandal (Vyapam), or the Madhya Pradesh Professional Examination Board (MPPEB).The third case was registered against four accused on the allegations of cheating by impersonation in Forest Guard Recruitment Examination 2013. The fourth case was registered against 16 accused on the allegations of cheating by impersonation in Pre Medical Test 2009.Three accused were booked in the fifth case on the allegations of cheating by impersonation in Constable Recruitment Examination 2012.The sixth case was registered against two accused on allegations of cheating by impersonation in Police Constable Recruitment Exam 2013.The CBI has already registered 95 FIRs and launched 14 preliminary inquiries into the Vyapam scam.The Supreme Court on July 9 handed over the Vyapam cases to the central investigating agency. Over 40 people linked with the scam have died under mysterious circumstances or committed suicide.